Looking for a job? Browse our classifieds ads­ and add your resume to our resume pool! ­Have a job to advertise? 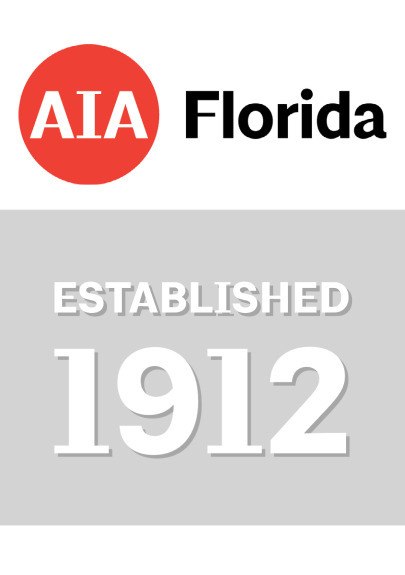 As a service to the architectural communinity, AIA Florida Classifieds list job advertisements from AIA Florida members, individuals, firms and affiliates as well as non-members. Classified ads must be related to the architectural profession. All classifieds will be posted for two weeks. Job listings are a flat fee: $65 for members and $130 for non-members. Members may renew their classified ad for an additional two weeks at a flat rate of $50 for members and $100 for non-members. Classifieds will be posted as a PDF. New ads will be posted within 72 hours of payment received. 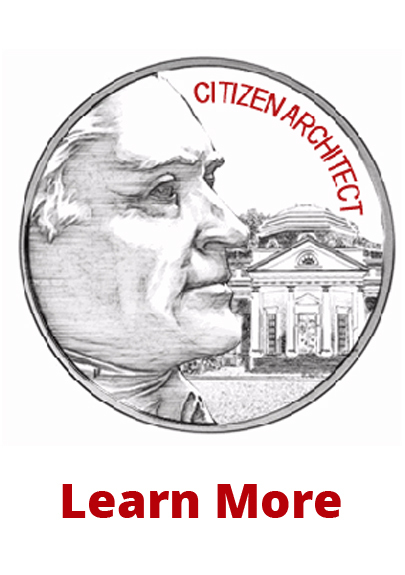 The term "architect" can only be used in your ad to describe a licensed architect. 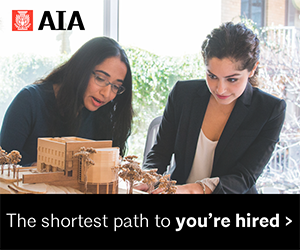 AIA Florida will not publish ads that discriminate on any basis.